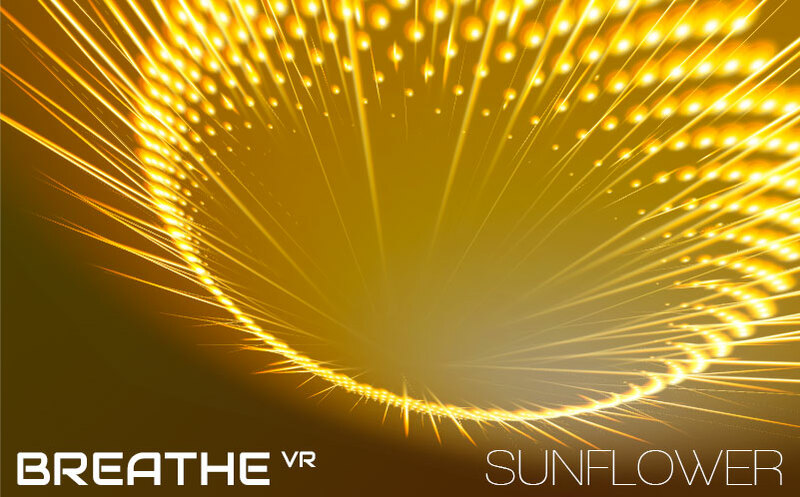 This is a walkthrough video of my soon to be released VR meditation app ‘Breathe’. It will be free, at least initially. I want to keep working on it, adding content and features. 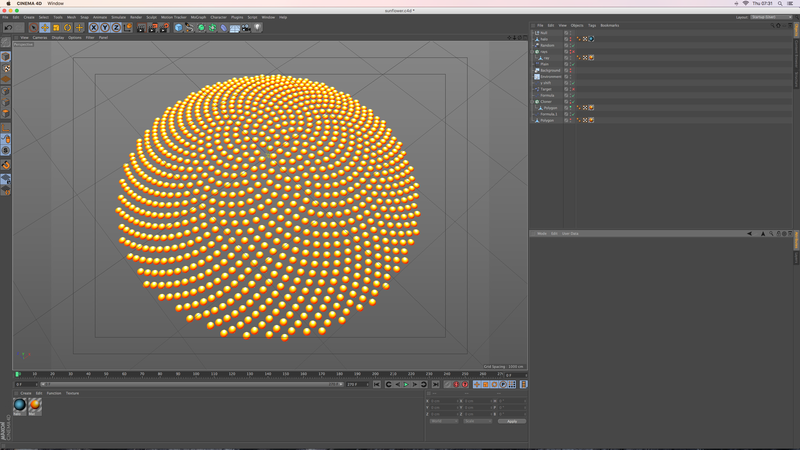 This first version is quite basic – with only a ‘sunflower’ animation and some color variations. I want to eventually add more animations, e.g. 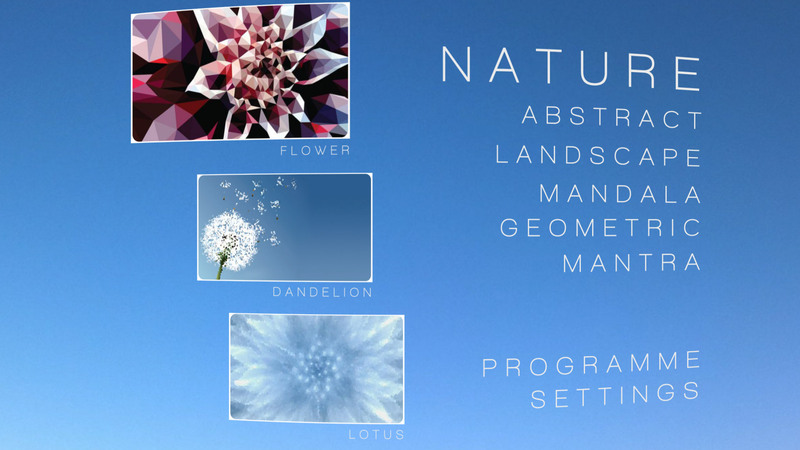 different flowers (lotuses etc), geometric mandala patterns… and also different types of backgrounds e.g. underwater, fractal etc. This extra content will give the possible combinations and variety between animation / background / colours much more than the base version of the app. As you use the app, you can browse through ‘scenes’ – these are effectively randomly generated scenes with a unique combination of animation, background and color setup. 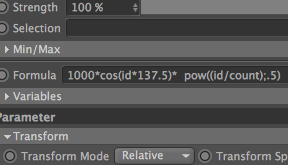 The scene number is really a seed number – similar to how Minecraft generates random worlds based on a seed number. This concept I hope, encourages exploration of randomly generated worlds – and if you find something you like, you can remember or save the seed / scene number. You can use your favourite scenes for meditation. 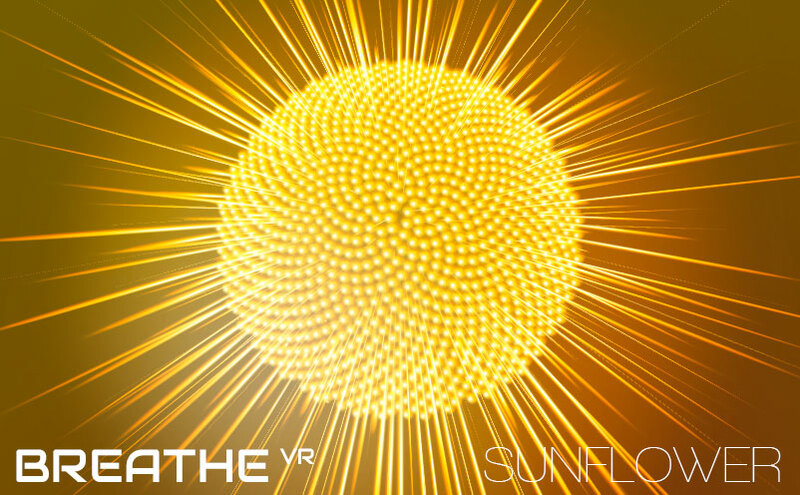 You can adjust the tempo of the animation to fit with your breathing, and try to unify the whole experience with your breath. Or you can go ‘free’ from the breath syncing and just enjoy the animation at whatever pace feels relaxing to watch. Future ideas for the app include a guided, structured meditation, with possibly a voice over to help instruct. I will also keep adding to the generative ambient soundtrack. The first version has about 6 tracks which blend in and out of each other randomly, creating a continuous generative audio work. Now for the fun part in preparing the app for submission to the Oculus store! 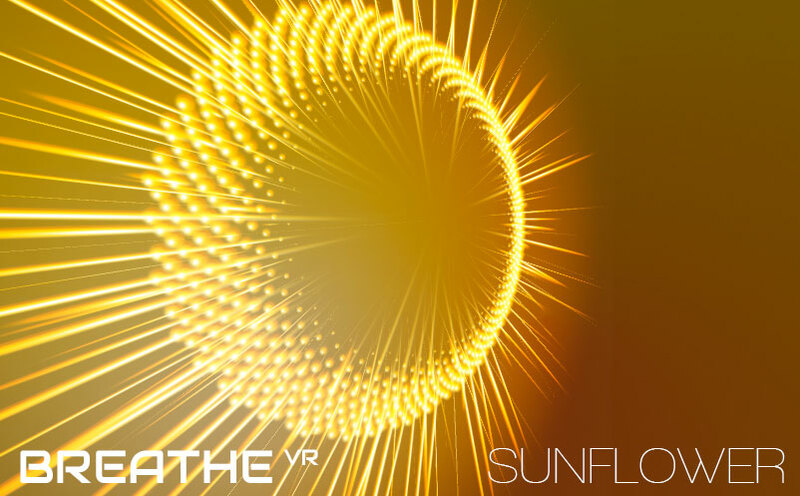 Just putting the finishing touches to my new meditation VR app ‘Breathe’. Featuring generative ambient music, rhythmic fibonacci animation, and preprogrammed / customisable meditation options. 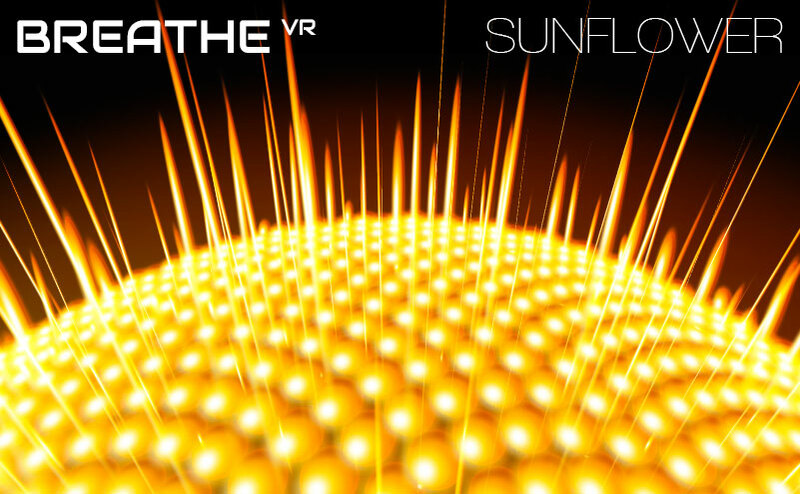 Watch this demo and enjoy a 10 minute meditation on a sunflower. You can choose to try and bring your breathing down to the speed of the animation, or simply relax and enjoy the experience on its own. 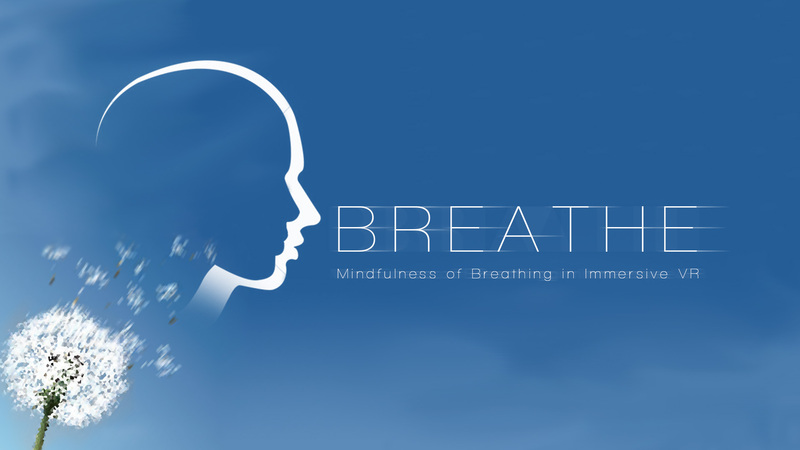 ‘BREATHE’ – My VR meditation app gets funded!